The LINNEMANN Team will gladly provide you with comprehensive consulting to ensure compatibility and conformity. 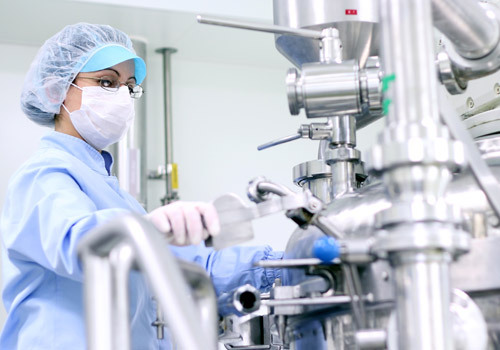 This results from the cooperation in the creation of DIN standards and extensive knowledge of the European and international regulations such as ISO and ASME standards as well as certificates regarding EHEDGE and GMP for applications in the chemical, food and pharmaceutical industries. Tell us your project requirements. 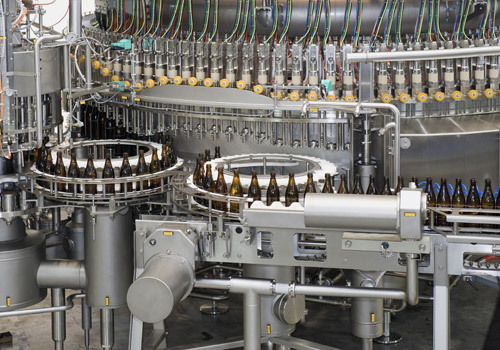 General categorisations such as vacuum technology or application-related lists for the industrial sectors such as the food industry, pharmaceutical and chemical industry help you to find the components you need easily which are listed accordingly in the documentation. A tabular structure and overview tables as well as classification, standards and approvals offer additional orientation. 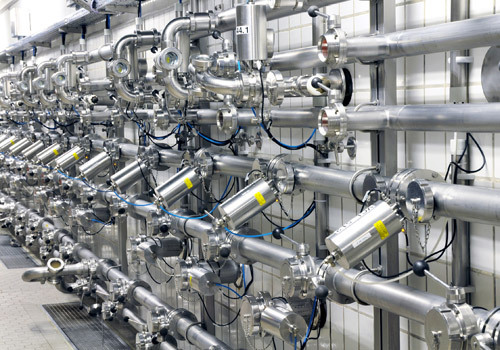 LINNEMANN GmbH specialises in high quality pipe connection systems, fittings and special designs made of high grade stainless steels. We responsibly control the quality of components that we sell so that they can be integrated reliably into process plants for gases, liquids and bulk materials. Various TUEV pressure test certificates document the application safety for the respective application areas. Different media as well as different operating temperatures and mechanical stresses make specific demands on the materials. Descriptions of the chemical composition and physical properties of the used austenitic steels as well as seals or hose pipes help you to make your choice. Rulebooks such as DIN standards or ANSI simplify the choice. All from one provider was the basis for the definition of the product range of LINNEMANN GmbH. More than 13,000 articles belong to the plant construction range in the various industrial sectors. This gives you the assurance that all connections fit securely and that the materials are adapted to each other. This allows you to assemble your systems for the laboratory, research department or production reliably. And we will produce articles which you do not find in the catalog for you as special parts. A quality management system, certified in accordance with DIN EN ISO 9001:2015, introduced in all company divisions, guarantees a high quality standard. Regular QM audits and recertifications prove the continuity and successes of our optimisation efforts. By clicking on the button, you will leave the LINNEMANN GmbH website and will be redirected to Google Maps. When you start a location search or route calculation there, Google receives data from you. The handling of this data is beyond our knowledge and we cannot assume any responsibility for it. 8.00 – 12.00 a.m. / 13.00 – 17.00 p.m.